Perfection, rich in design & exquisite quality. 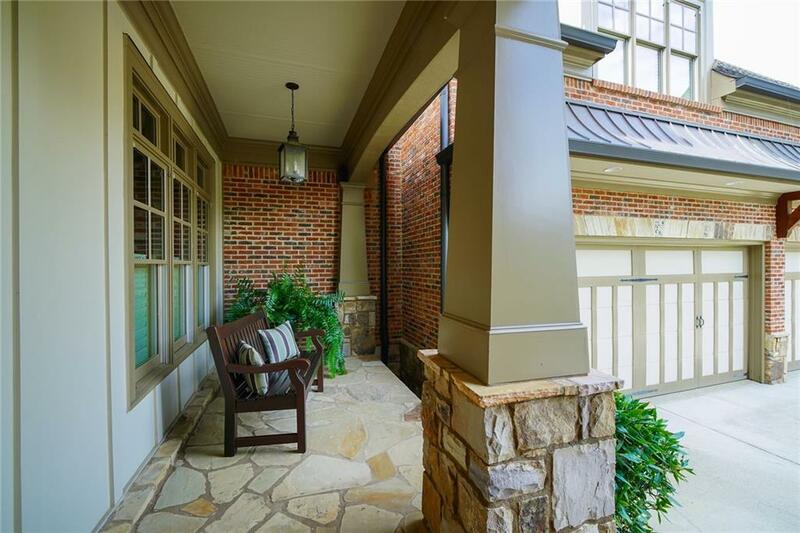 Beautiful home in sought after golf community w/resort style amenities! 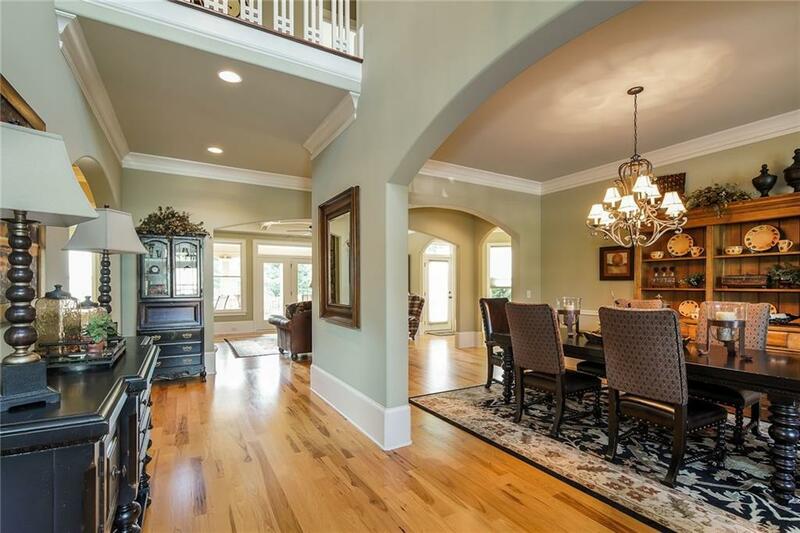 Open floorplan w/lots of natural light & designed for today's lifestyle w/exquisite details thruout. Chef's dream kitchen w/island,brkfst bar,brkfst rm&high end stainless steel appl. 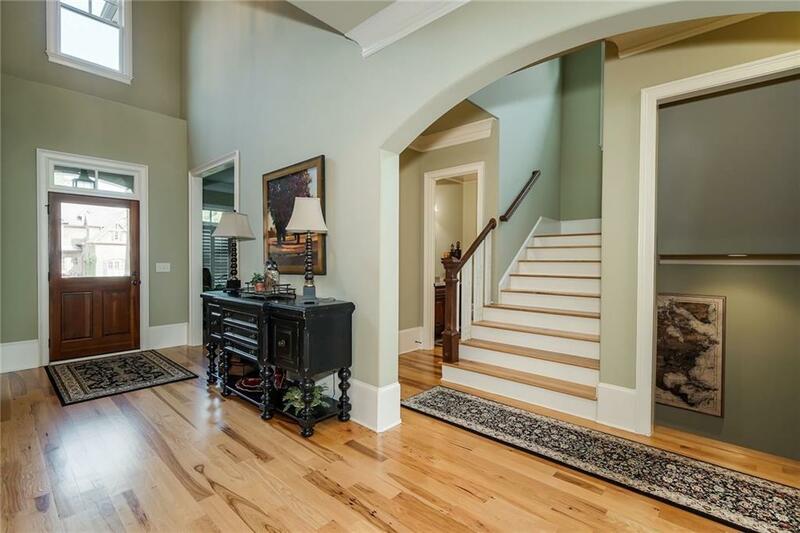 Spacious family rm w/frplc,wood hearth,built in bookcases&coffered ceil. Master ste offers sitting rm&spa-like bath w/dbl vanity,sep tub&large tiled shower. Bonus rm&finished basement w/media rm,exercise rm,full bath&lots of storage. Deck&patio overlook lush level bkyard.